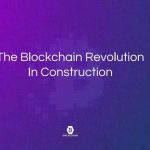 Brickschain, the developer of the first enterprise blockchain custom tailored for the construction and facilities management industries, has signed a partnership agreement with with Probuild Construction Australia to bring construction blockchain across its supply chain from China. This is Brickschain’s most significant supply chain management deal to-date. Australia’s Probuild is a +$1 billion revenue company, and one of Australia’s largest construction firms. The deal gives Probuild access to Brickschain’s Foundry, Handover, and Chronicle platforms. 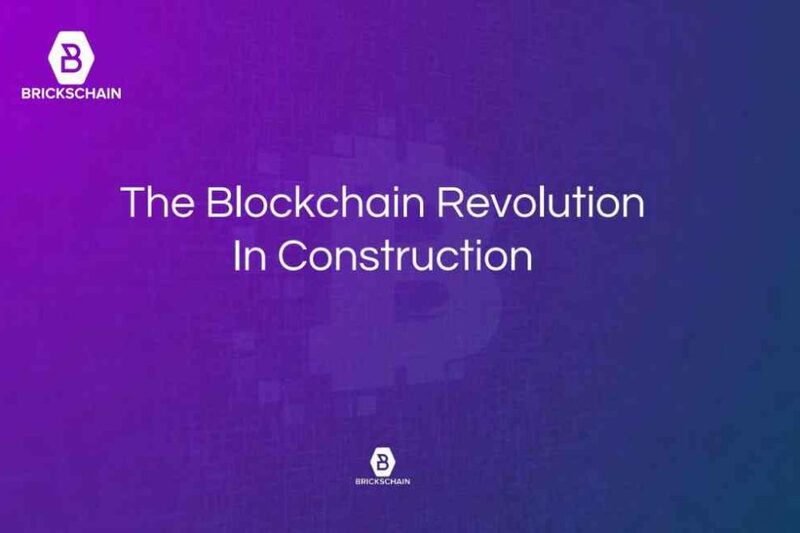 Combined, this suite of blockchain applications helps contractors in the construction industry track their assets and streamline facility management, all while using the benefits of a blockchain data management system to ensure security. Founded in 2017 by Bassem Hamdy and Ron Goldshmidt, the Southern California-based data management and blockchain Brickschain aims to transform how we interact with the built worlds around us. By ensuring data integrity and provenance, Brickchain powers information and data layers for real assets, bringing builidings to life, and enabling massive productivity gains and powerful data management solutions in real time. Brickschain’s mission is to digitize, organize and curate the world’s building data by using the disruptive power of Blockchain. Brickschain was the first ever company to publish a digital twin of a physical building on the blockchain and has continued to innovate with integration with WatsonIOT, IBM Cloud and other technologies. “Brickschain has a mature blockchain and the domain expertise to help power our supply chain verification processes from China, to Hong Kong on to Melbourne and then live time installation. We now have the blockchain as the source of truth, triggered by Ynomia’s BLEAT IoT technology across the seas. Probuild will now shortlist a Banking partner who will securitise the entire process. We’re very excited,” says Luke Stambolis, Managing Director of Probuild. Ynomia will be physically connecting and tracking the construction site resources with an IoT sensor network. 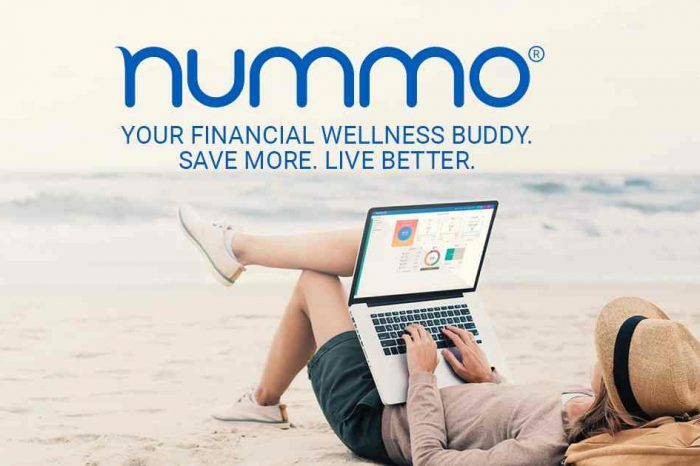 Matthew Barbuto, the CEO of Ynomia, sees this deal as a milestone for blockchain and asset management in the built environment. “This partnership helps solidify construction’s move into a more connected industry,” he says. Since its founding in June 2018, Brickschain has seen explosive growth. In only four months, the company has signed partnerships with companies that combined account for over $20 billion in construction volume. Spending in the blockchain technology market globally is expected to grow from $1.5 billion in 2018 to $11.7 billion by 2022, according to the International Data Corporation (IDC). Supply chain management and asset tracking will account for an important part of that growth.